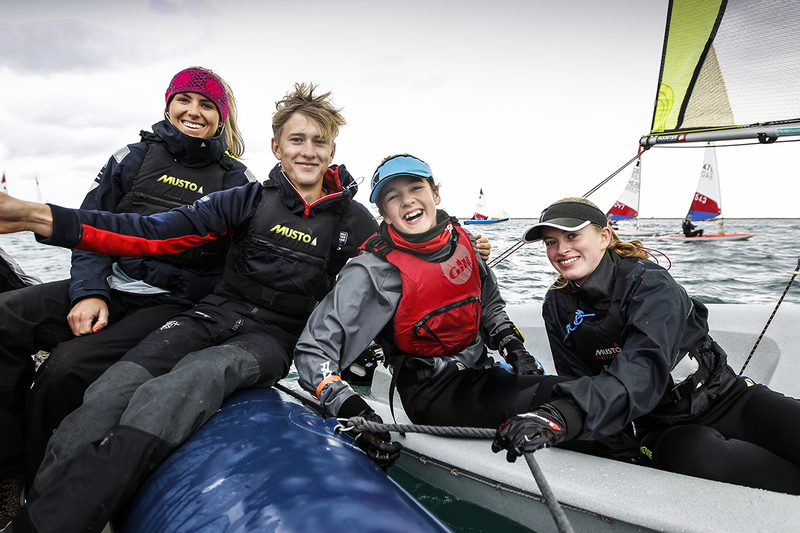 British Sailing Team athletes were out in force inspiring the next generation of sailors at British Youth Sailing’s Regional Junior Championships. 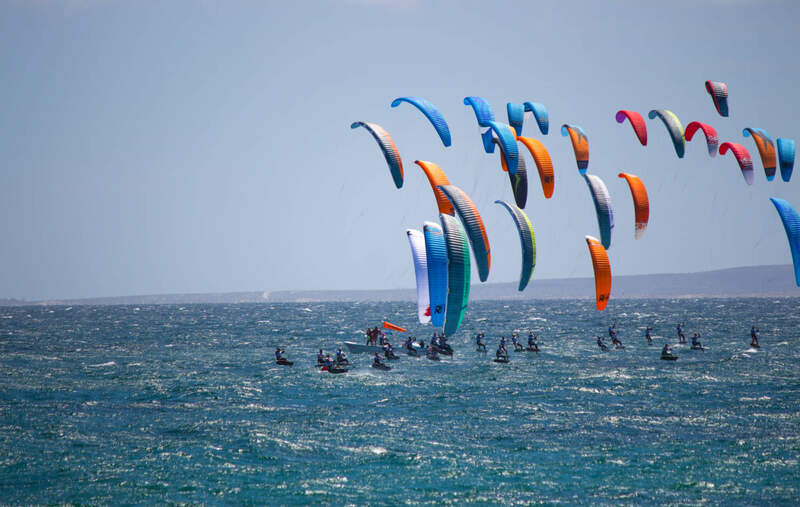 Eight regattas took place around the country simultaneously, featuring youngsters aged from six to sixteen, forming a nationwide festival of sailing. 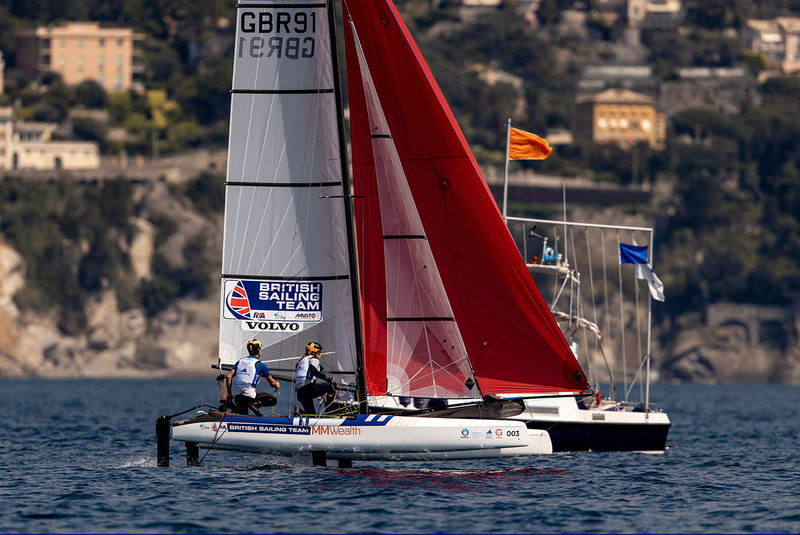 And the British Sailing Team played a key part, upholding its commitment to support and promote sailing from a grassroots level to youth racers with the potential to be future Olympic stars. Among those attending the regattas were two-time Olympian Laser Radial sailor Ali Young, Rio 2016 Olympians Saskia Tidey and Charlotte Dobson, Laser European silver medallist Michael Beckett, women’s 470 helm Amy Seabright, Laser Radial national champion Georgina Povall, men’s 470 pair Martin Wrigley and James Taylor and Laser sailor Jack Cookson. 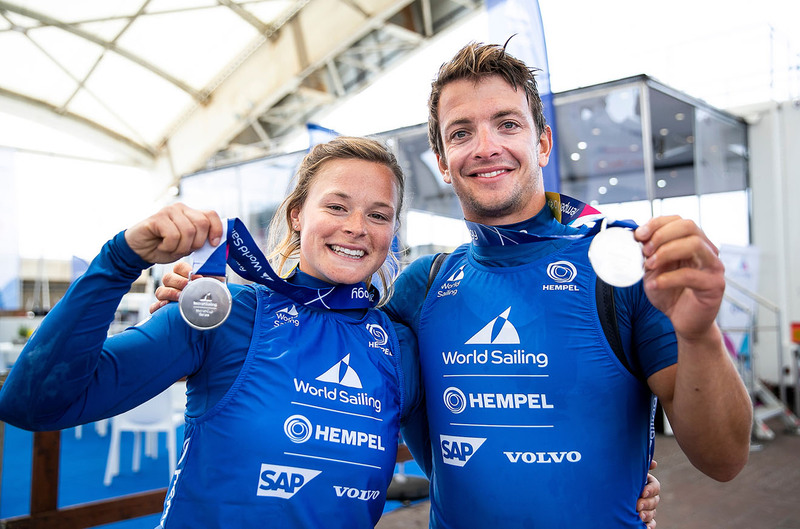 “It was great fun to attend and meet so many enthusiastic youth sailors at the Regional Junior Championships,” said Tidey, who is campaigning for a place at Tokyo 2020 alongside Dobson in the 49er FX. Tidey spent time with all three fleets – championship, coached regatta and Onboard fun fleets – at the South and South West event hosted by the Weymouth and Portland National Sailing Academy. Dobson went back to where it all started for her – Helensburgh in Scotland. Povall also returned home to support her local event at Grafham Water in Cambridgeshire. 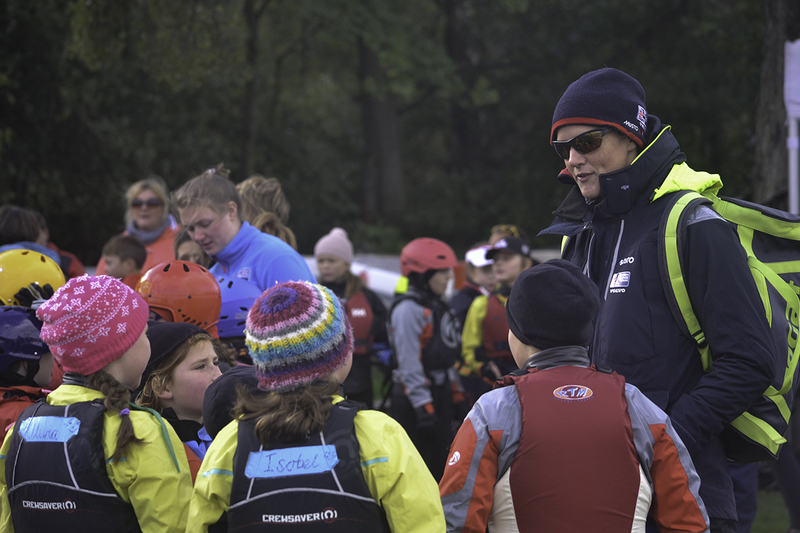 “There was a great turnout at the Grafham Water Regional Junior Championships,” she said. “Well done to all the medal winners, especially all those who made the trip from the Norfolk Broads where I learned to race. I felt a bit old when one Norfolk sailor came up to me with a trophy that they’d won which had my name on from 2007!